Infinity Weekends - Blog Get Your Hen Party On! Get your Hen Party On! When thinking of marriage, or more specifically the wedding ceremony, we come to ideas grandeur, elegance, a beautiful event that brings more than two people together, but families, acquaintances and life-long friends, to celebrate the big day. 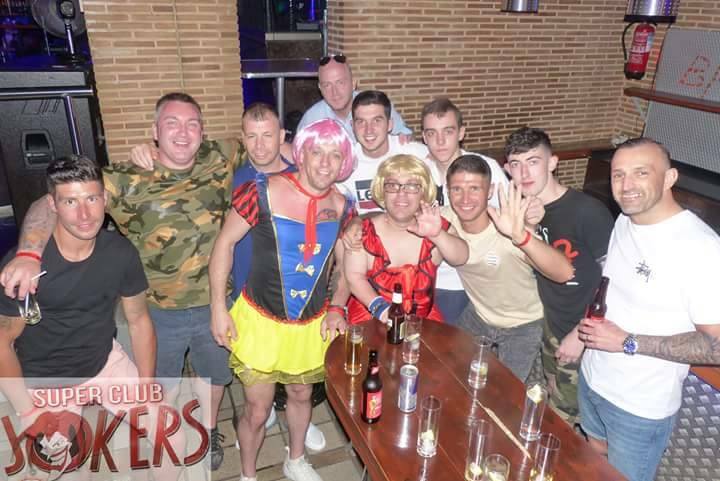 There’s plenty that goes on during the wedding, getting ready, photos, travel, catching up and a whole lot of drinking, but what’s usually sought after is information about how the stag and hen dos went. Unfortunately, not everyone can be invited, but there’s usually plenty of dirt to dish in light of what went down, where and with who. 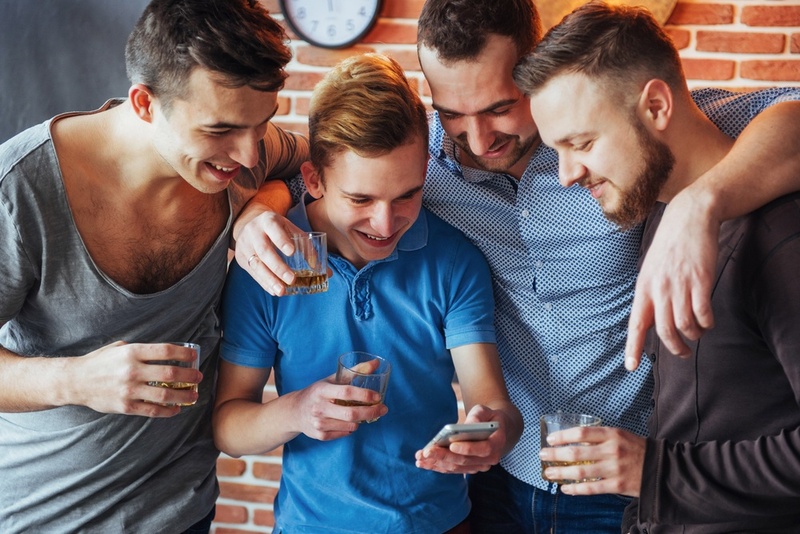 Generally, we find that the stag do is the big topic, the cliché is that the men get the rowdiest, the craziest, and the most drunk before the groom ties himself up, but what’s to say the women can’t do the same? Even more so, what’s to say women can’t do it a little differently, keeping things sophisticated, fancy and high-class leading up to the bride’s big day. 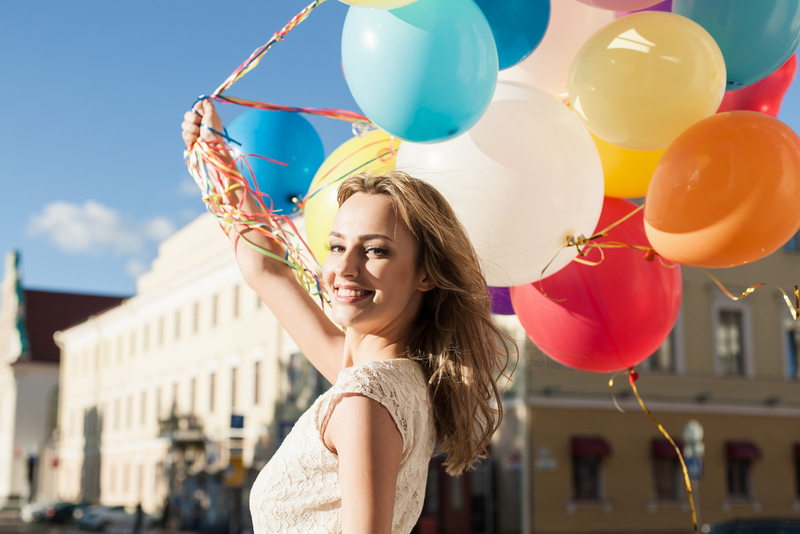 With that in mind, we bring you the following article that will offer over twenty varied, interesting, sometimes weird ideas for a hen do. What will they entail? Who are they for? Why would you want to participate? These are a few questions we’ll be getting into, from creativity to the outdoors, relaxing to figuring out how to get you and your girls out of an escape room, there’s plenty of variety to choose from. To begin, we’ll start with something creative, an assortment of activities that revolve around design and creation, a woman’s touch, if you will. 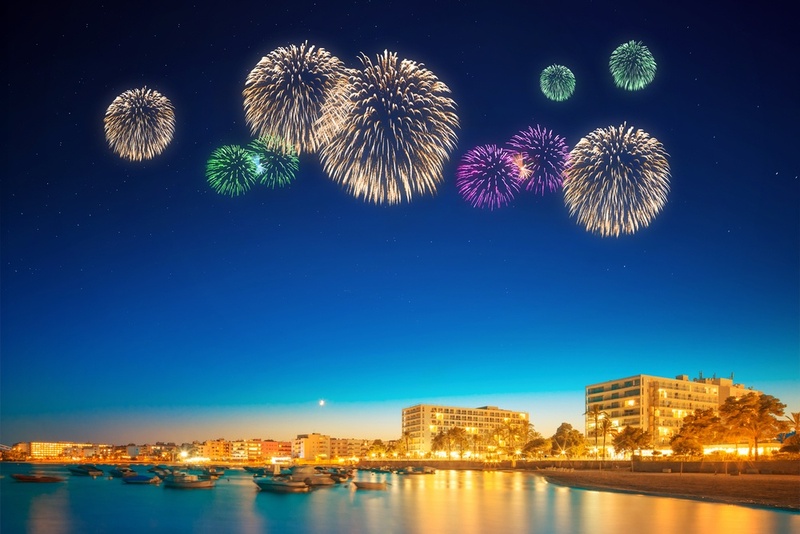 From alcohol to sweets, perfume to cookery, it’s important not to be put off by the stereotypical shell, in fact, these lady-like activities are something to relish. Perhaps the lads on a stag do might brew their own beer or whiskey, but that’s about as far as it’d go before someone asked what colour blouse they should wear to the event. 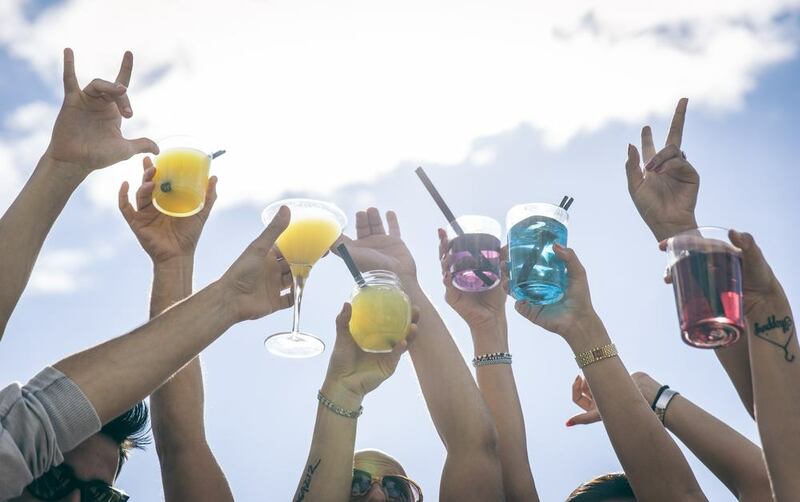 At a hen do, you’re allowed to be yourself, don’t worry about who’s watching and don’t worry if there’s no alcohol involved, there’s plenty that can come later. What can we create? Well, alcohol is a start, gin, whiskey, maybe even beer if you’re group is that way inclined. There are plenty of well-priced classes that allow for a relaxed, enjoyable session of learning and taste-testing, however, it doesn’t have to end there. Perfume and sweet design are also optional alternatives, taking a similar approach but instead of alcohol, it is of course perfume or edible sweets that you can take home, forever reminding you of this special occasion. Other classes, such as cocktail making, cookery or art also fit into the same vein if you don’t want to start on the alcohol so early, you can learn how to paint, draw or simply hone your culinary skills. Whereas the boys might be off playing in the dirt, wrestling and getting out their aggression before the wedding, it’s important that the ladies relax, and take a load off before their big day. Luckily, there’s numerous ways this can be done, first and foremost is a spa-day, face masks, saunas, hot tubs, getting your nails and skin treated, overall it sounds like a true luxury after the stress of planning a wedding. If we want to take it even further, however, we could always book massages, swimming sessions, or even a yoga class to unwind and mellow out. Altogether it seems like a great combination, perhaps a foundation before a night on the town, or as a form of after-care the morning proceeding your big night out. Although, maybe what you and your group are looking for is something to get your aggression out. Dealing with the kids, dealing with the fiancé, family members and the overall stress of planning can really knot you up. A friendly bit of competition is never a bad thing, especially when you’re with your favourite girls. Paintballing and go-karting are two classics, across stag dos, hen dos, birthday bashes and anything in between, they’re common, fun and fairly cheap meaning you can get everyone geared up and racing, or shooting, in no time. If the idea of hands-on competition isn’t for your group, then we can strip some of the difficulty away and instead try roller or ice-skating, there’s no rush and no need to pit yourselves against one another. Instead you’re simply given the equipment and freedom to let your inner butterfly soar across the rink. Alternatively, maybe you want slower speed, but still the outdoors, to that we say, hiking, climbing, caving, orienteering or exploring. All are great, versatile ideas that can be adapted to both location and group, meaning you can enjoy the beautiful outdoors without sacrificing any important details such as travel time or all-round cost of the event. Perhaps aggression caught your eye; it’d be utterly unfair for us to leave out anything generally catered towards men simply because this list is aimed towards hen dos. Wreck rooms, demolition derbies and shooting experiences are all possibilities, in fact, we more than recommend breaking the stereotype and trying them out for yourselves, either before or after your cocktail mixing. In a similar tone to the section of relaxation, a spa-day, massage etc. we come to the finer, arguably more exotic activities. Here the ladies will once again get a chance to unwind, but also get a chance to experience something lush, perhaps even helping them prepare for the big day in regards to what to expect, the types of food and drink they may want, and maybe even expected etiquette. What young girl hasn’t dreamed of a fancy tea-party, long gloves, frilly dresses, exotic teas from all around the world. Or, maybe we go weirder with it, as many hotels and restaurant-like establishments offer themed events, such as a Mad Hatter tea-party, or one that’s tipped more towards adults, heavily featuring alcohol. Speaking of, a cocktail party would never go to waste, allowing for a very suitable and open time to catch up with old friends and get them up to speed on the recent and current events of your lives. We spoke earlier about cooking classes, this is a great idea, food as an activity topic, but this time why not treat your hens to a five-star three course meal, this would likely come before the cocktail party, making sure everyone is fed before the drinks. It doesn’t all have to be extravagance or weirdness, we can go for somewhere in the middle of the spectrum, such as horse-riding. Some of you may have experience with the activity, some may have always wanted to try it, whichever the stance it’s an enjoyable and easy to pick up sport that could be something to try. Lastly, while everyone is dressed up for their tea, or cocktail parties, why not set up a photo-shoot? 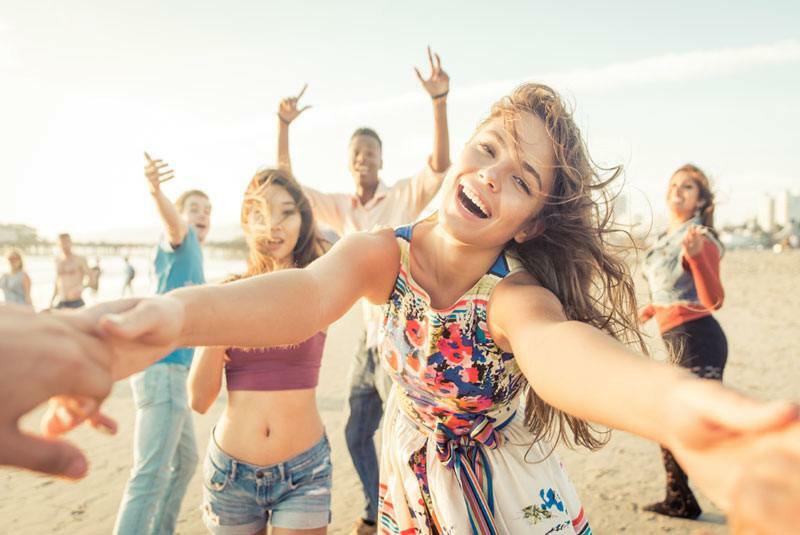 This would combine perfectly with the spa-day, getting everyone loose and clean, stress-free leading up to the wedding, plus, it acts as great practice for the group’s poses and camera presence. To conclude, it’s important to remember that this is your hen do, and no one can tell you how it should be, what should be a part of it, or who should be there. You get to choose what’s important, and what holds any note of significance throughout the day, or weekend. So, if you want to take the ladies out for karaoke, why not? If you want to test their wits in an escape room? Absolutely. Or, if you want to try some of the weirder, more experimental interactive events, similar to an escape room, such as zombie experiences, then it will surely be a memorable evening. Learning the best techniques to fend off from waves of zombies, working your way through an interactive journey, and doing everything you can to survive. In essence, isn’t that what the last few months, or even years have been all about? Surviving. Against the stress, the plans, the family and everything else that you won’t let stand in the way of your big day. Ultimately, you can do whatever you want. 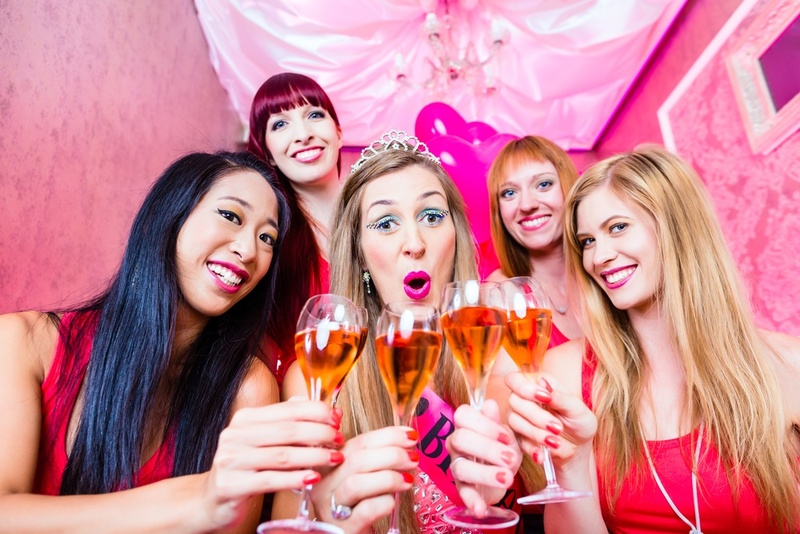 This is our list of just a few ideas that could make up an interesting, varied, memorable hen do, but if there’s too much of something, or not enough alcohol in these plans, then they can all be changed. Infinity Weekends is about being as flexible as possible for its customers, so if you see something you like, or see something you’d like to change, it’s not only allowed, it’s encouraged.